This post was written in January 2014. 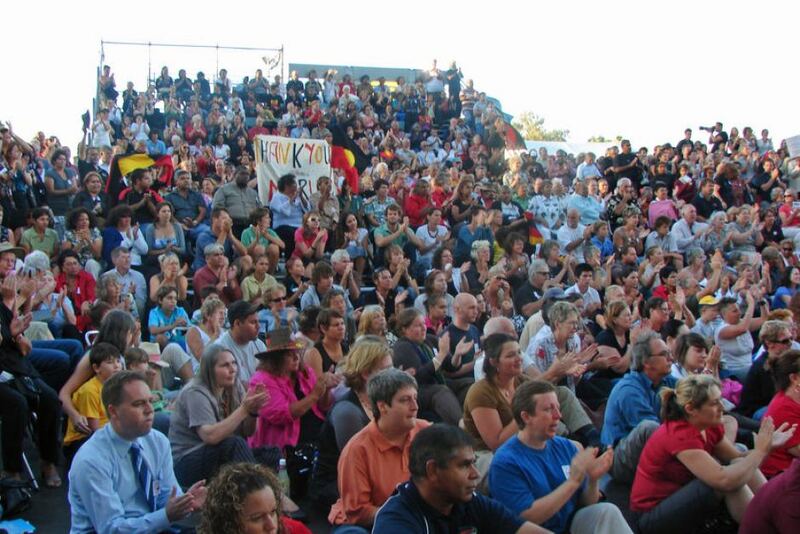 On Thursday 13th February it will the 6th anniversary of the National Apology to the Stolen Generations made by Kevin Rudd on behalf of all Australians. I remember being at Langley Park in Perth at about 6 am along with a couple of thousand others watching it on a big screen – the positive Reconciliation atmosphere was amazing. At Ruah we have recognised this day each year in a spirit of Reconciliation and have got some activities lined up again this year. I encourage every organisation to get ready and do something that honours the importance of this day which is just 2 weeks away. The video is from the Reconciliation Australia YouTube Channel. NextMutual Obligation is not a One Way Street!